Asia Lifestyle Week Season 1 was an absolute blast. I was amazed to witness grandeur of ethnically rich Asian fashion styles. Asia Lifestyle Week was presented by Thomsen. It was a three day lifestyle extravaganza in Delhi from March 16 – 18, 2019 at DLF Place Saket, New Delhi. The first two days of the ALW displayed exhibition of latest fashion trends, accessories and more. 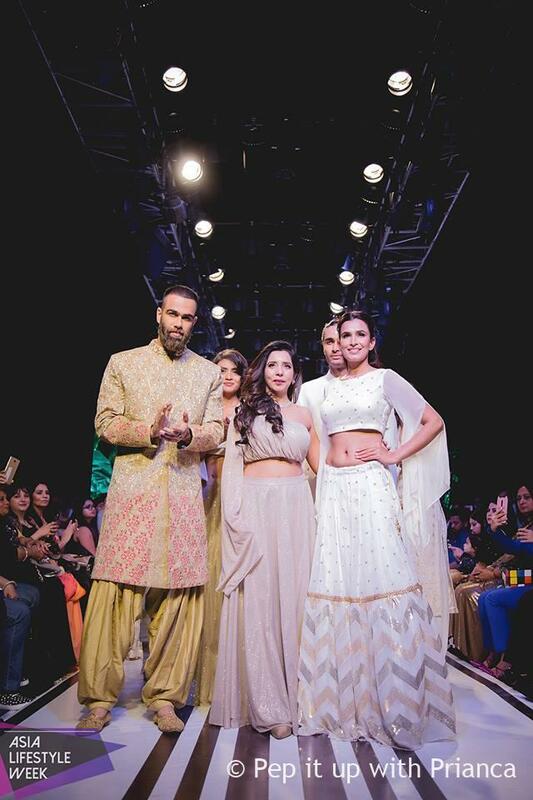 On 18th March, top designers showcased their collection through a gala fashion show. The idea behind Asia Lifestyle Week is to introduce the new generation fashion. The new generation fashion is an amalgamation of old-world charm with the tempering of Asian tradition & culture. 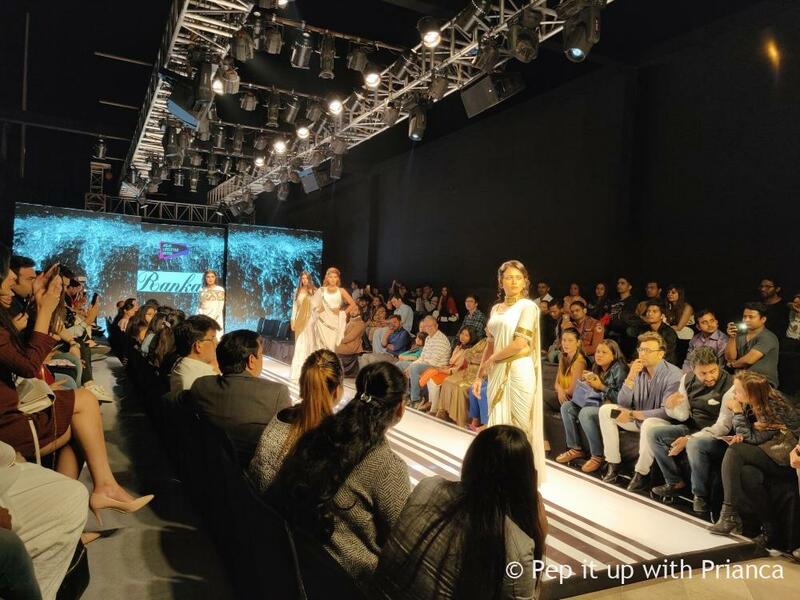 The couture showcased at the ALW 2019 were contemporary and also fit in with the global trends. Some of the designers, believed to bring together the rich Asian art with the new age millennial fashion. 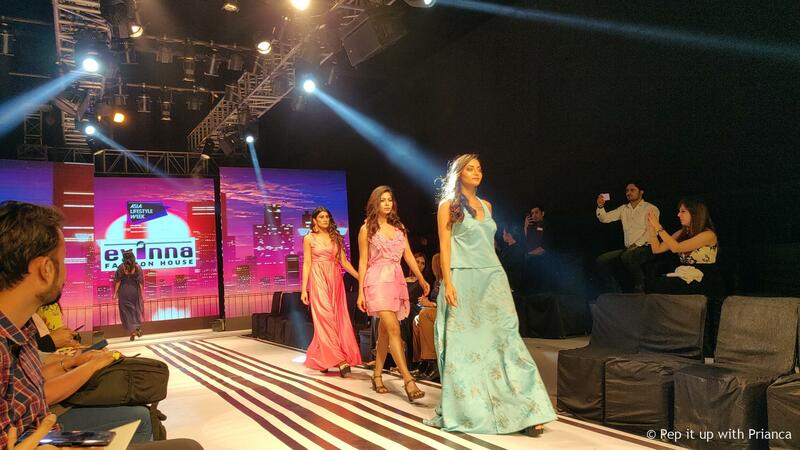 As the models walked the ramp, the audience were in ‘awe’ and filled with excitement. Each designer power play was commendable. 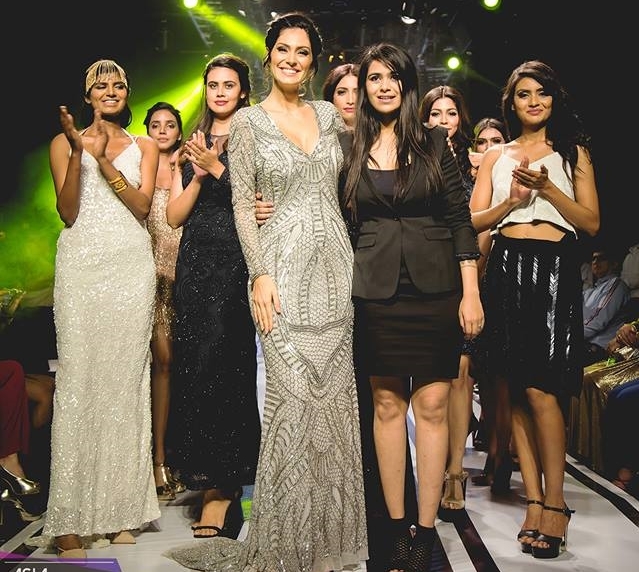 Adding to the glitz and glamour actress from movie Grand Masti fame Bruna Abdullah walked the ramp at Asia lifestyle week for Amaavi by Khushbu Davary. The designer narrated the journey from darkness to light through her designs. The ramp show was quiet interactive as it featured a live singer on the ramp. I must say; it was quite an experience. Another celebrated designer, Tina Ranka displayed rich embroideries, colorful and bright patterns with stone and classified drapes. 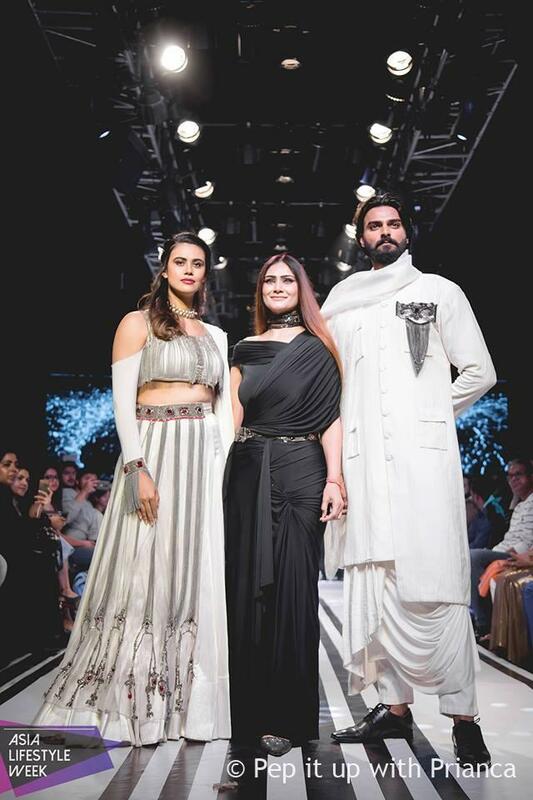 Matching to the theme of Asian culture and fashion, Rosy Ahluwalia chose to make a statement with Sufi inspired ideas in white couture. 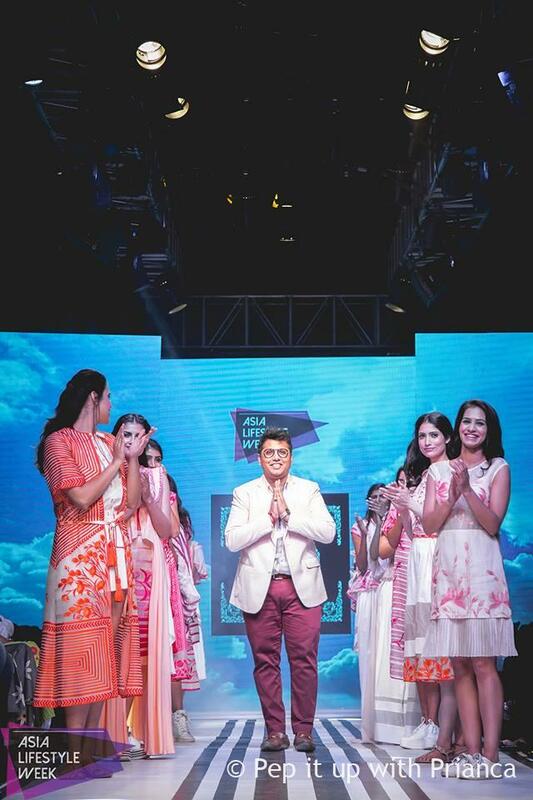 Adi by Aditya Khandelwal collection was all about style statement masterpiece and was inspired from tulip fields in the Netherlands. Free spirited collection by Singapore fame Evanna by Vandana Talwar was about lightweight premium fabrics in silk, georgette, satin & chiffon. Each piece appeared to be light and lively. Kiki Diva by designer Mayura focused on only organic and sustainable yarns. The grand finale show was by Ashfaque Ahmad. His designs were rich, high-end couture with detailed embroideries on opulent fabrics. With this the ALW 2019 embarked the beginning to embrace the ethnicity of the rich Asian culture and tradition through the craft of the celebrated and talented designers of the country.